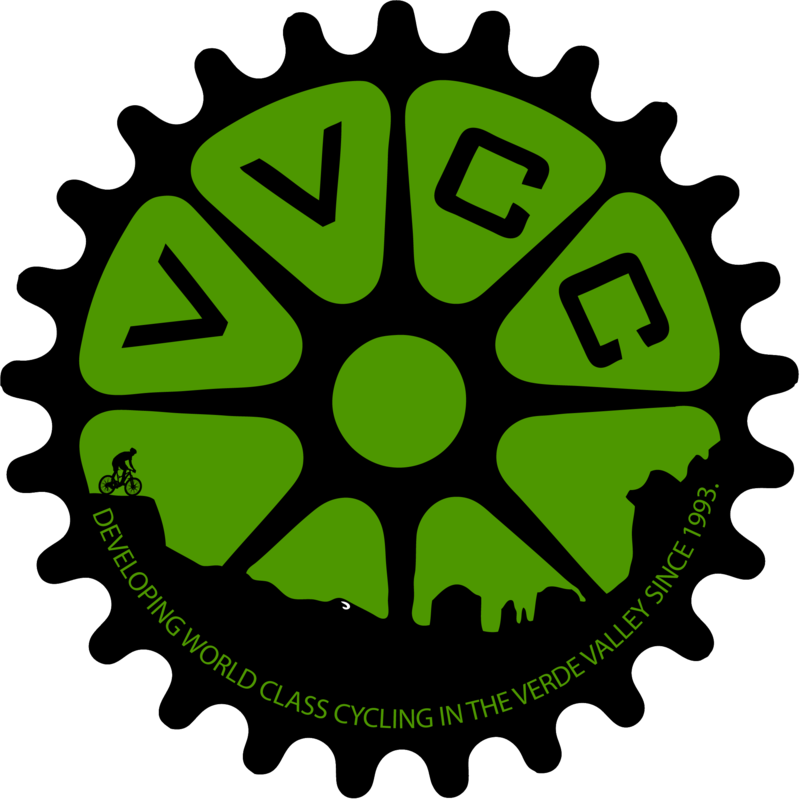 The VVCC Trail Fund's central focus is to improve the world-class multi-use trails most important to Verde Valley mountain bikers. The VVCC Trail Fund is "the closest thing to a trail fairy." 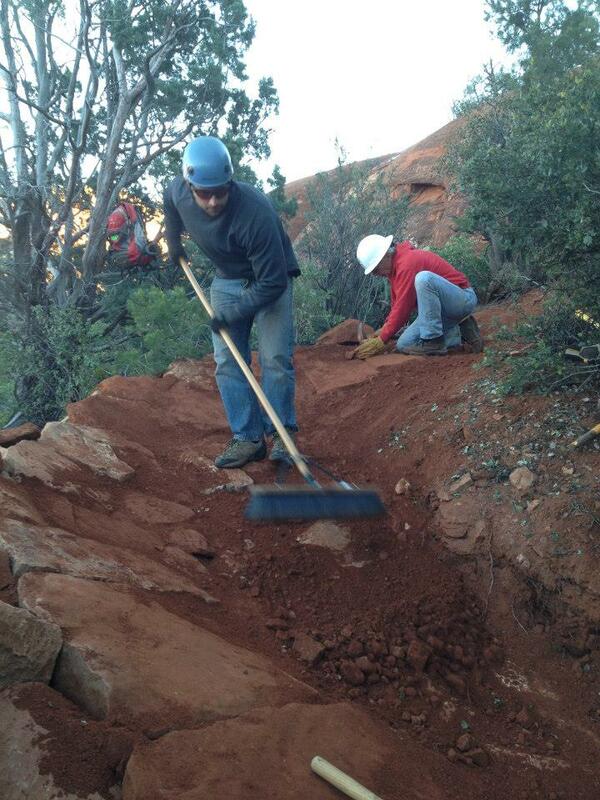 To support the VVCC's trail work efforts, please use the below donation form and choose the Trail Fund Fund Type.